Random Access Memory often abbreviated as RAM is a crucial component of every computing device. Every RAM has a memory frequency that determines the performance of a RAM. 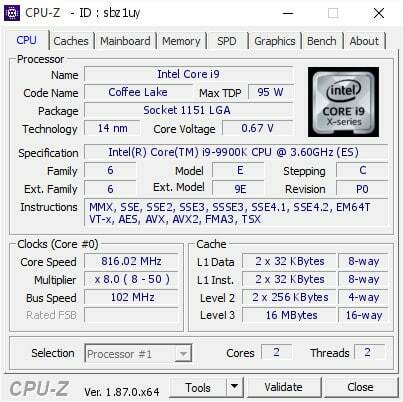 Well, a new world overclocking record has been set by MSI’s in-house overclocker, Toppc. 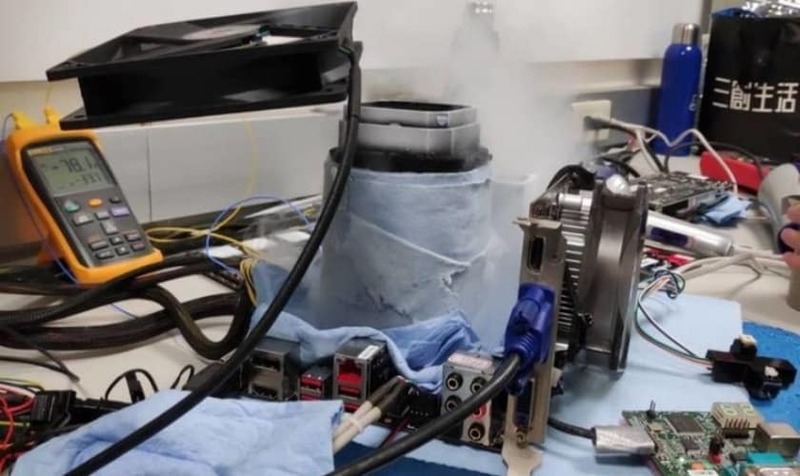 So here’s everything you need to know about the new world overclocking record. Recently, MSI’s in-house overclocker, Toppc set a new world overclocking record by pushing an 8GB DDR4 RAM to 5,608Mhz. This single Kingston HyperX Predator DDR4 RAM module had a max rated frequency of 4,133MHz. It is worth noting that, earlier ADATA had set the record with a frequency of 5,583.2MHz with a stick of their XPG Spectrix D80 memory. 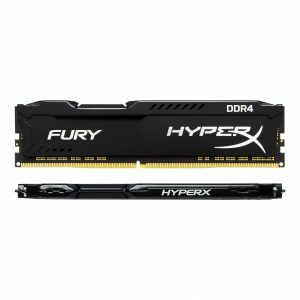 HyperX, relied on the new world record to promote the release of its new 8GB modules that will boast speeds of up to 4,255MHz and 4,600MHz respectively. Toppc relied on liquid nitrogen and used an MSI MPG Z390I Gaming Edge AC ITX motherboard to increase the memory frequency. Additionally, the system used by Toppc was powered by an engineering sample Core i9-9900K CPU. Out of the total eight cores of i9-9900K CPU, two were completely disabled and the CPU was clocked at a very slow speed of 815MHz. On the other hand, the old record by ADATA was achieved on an MSI MPG XZ390i Gaming Edge AC motherboard paired with an i9-9900K CPU. Well, if you have made it so far do let us know what’s the memory frequency of RAM in your computer.